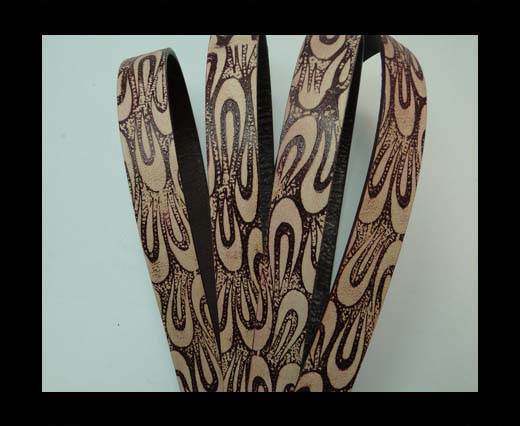 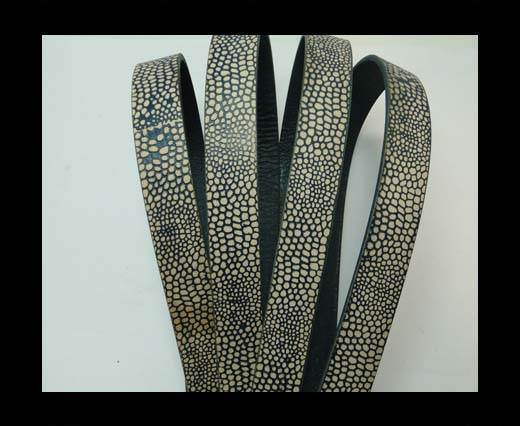 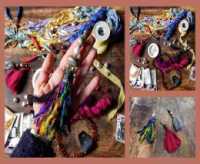 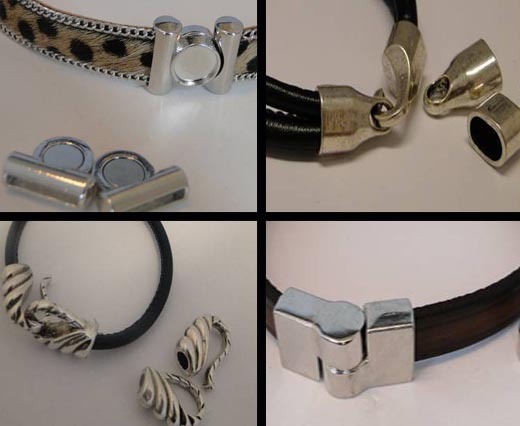 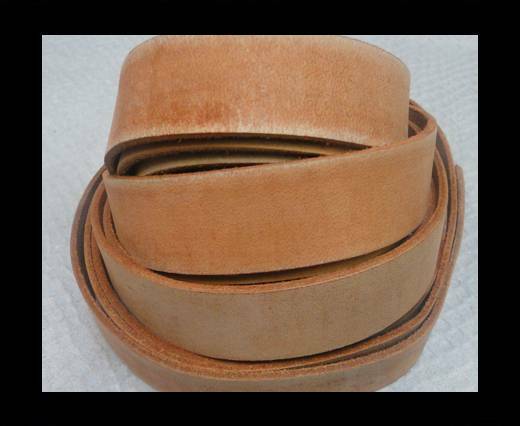 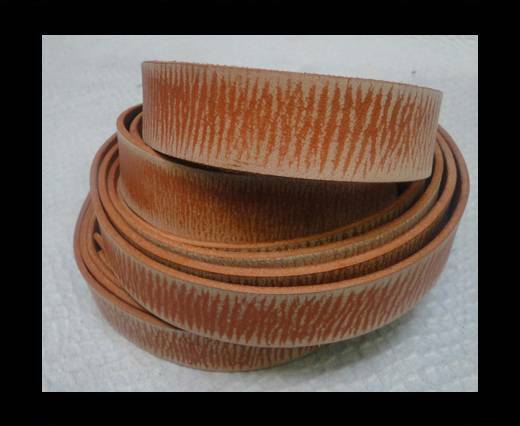 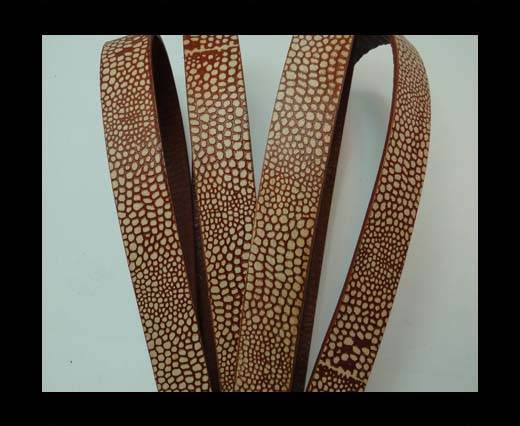 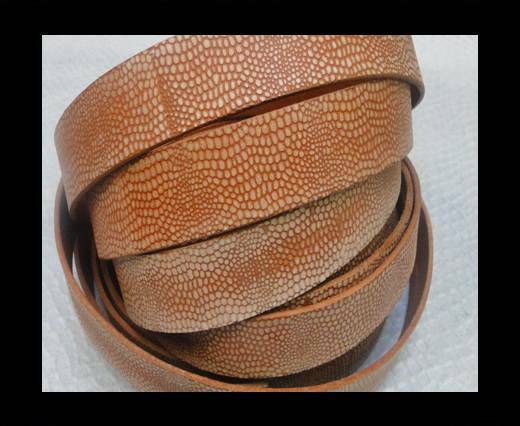 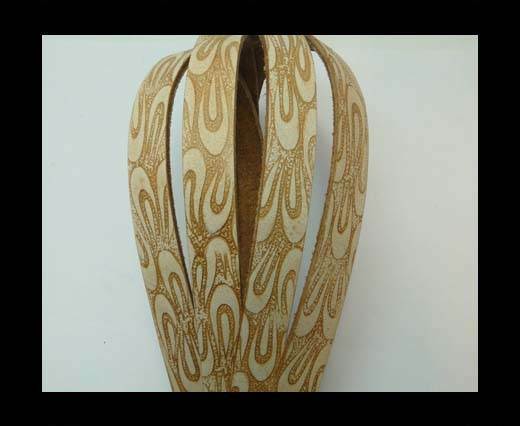 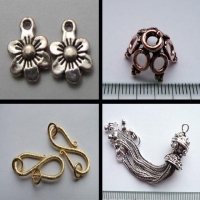 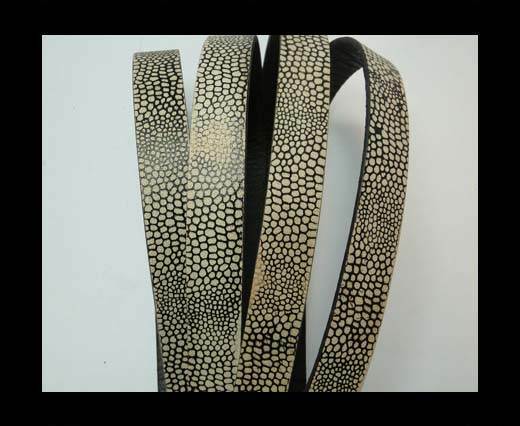 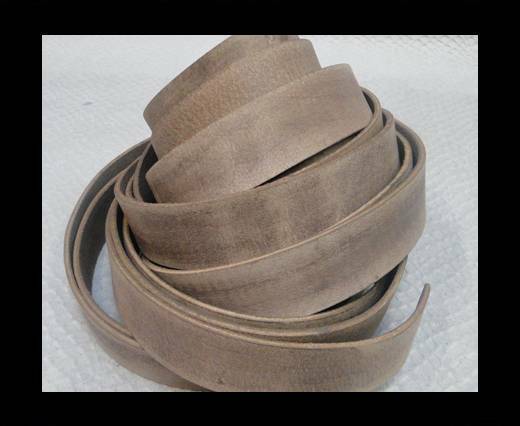 Sun Enterprises offers the widest collection of 14mm Vintage leather cord at wholesale prices. 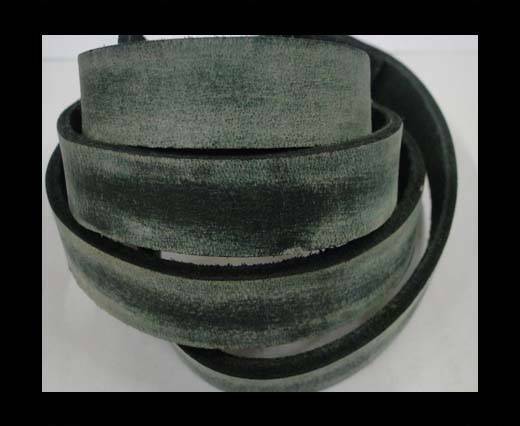 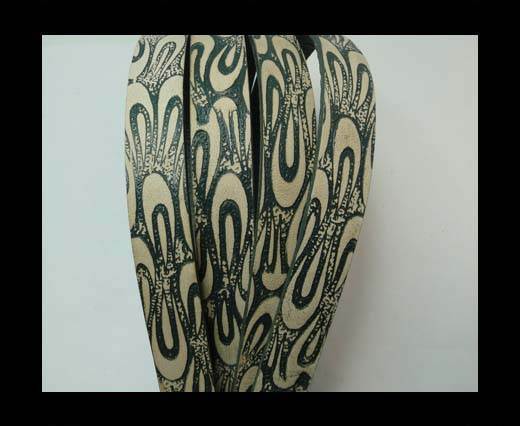 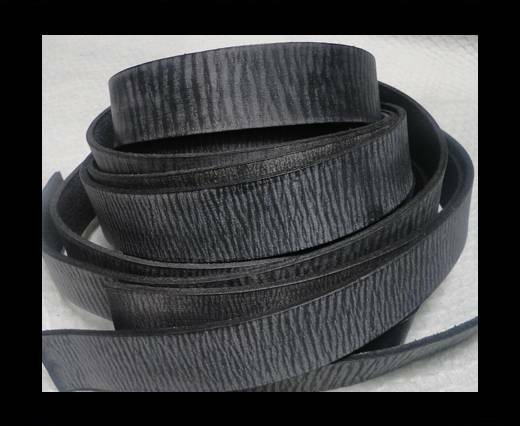 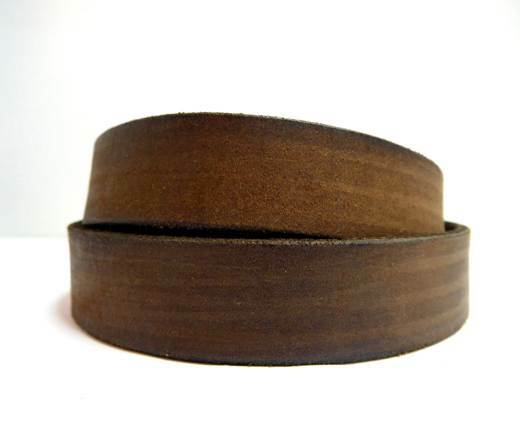 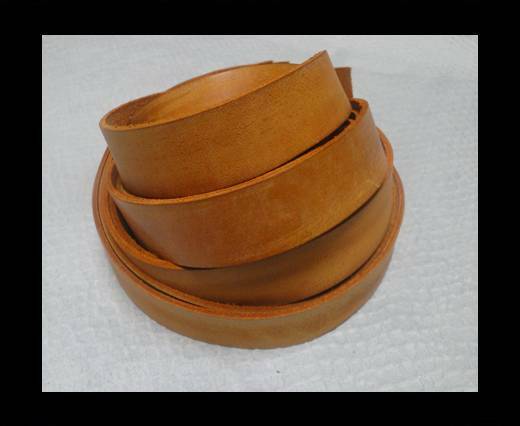 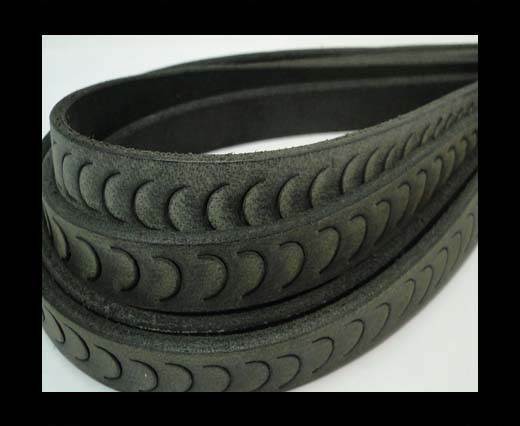 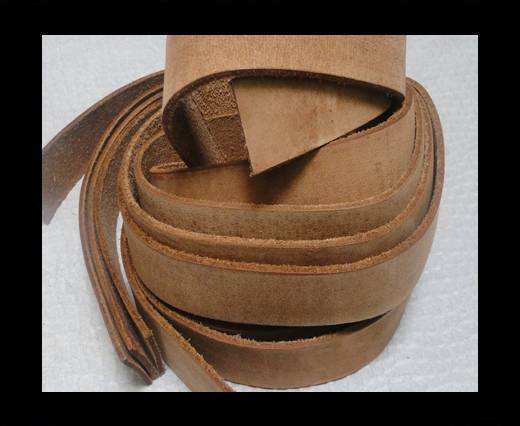 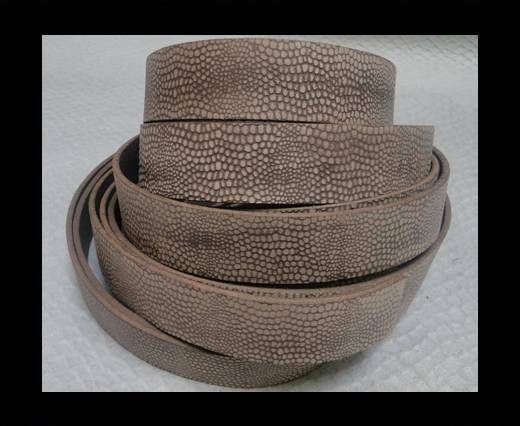 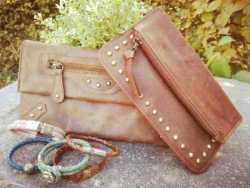 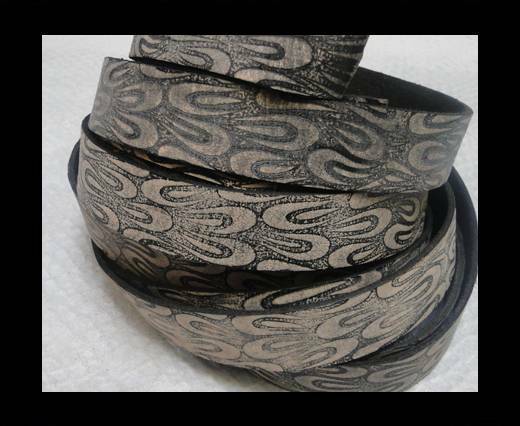 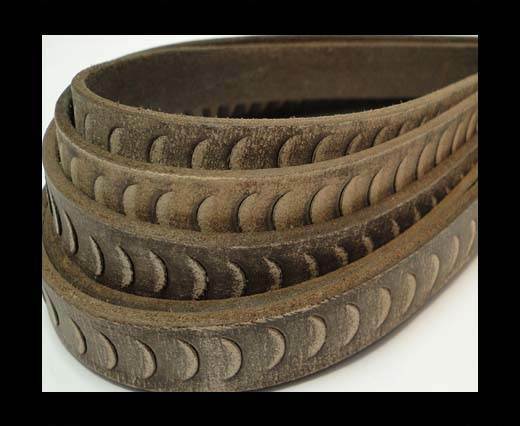 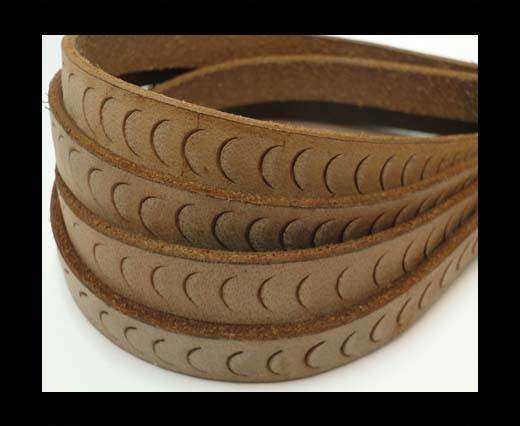 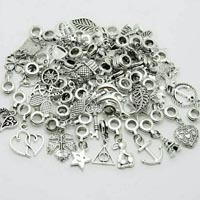 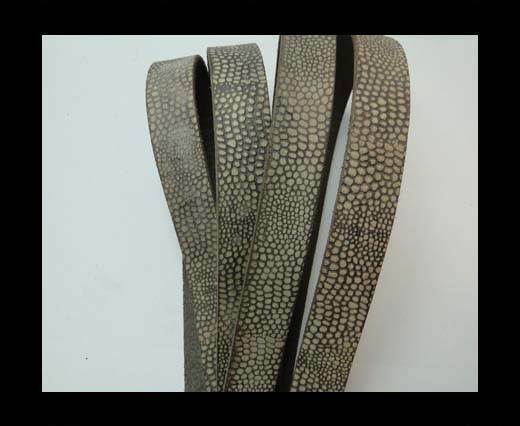 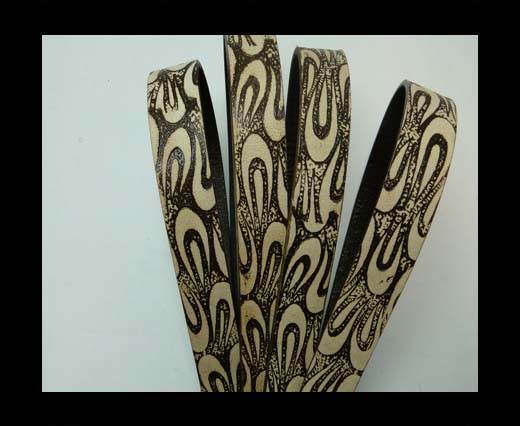 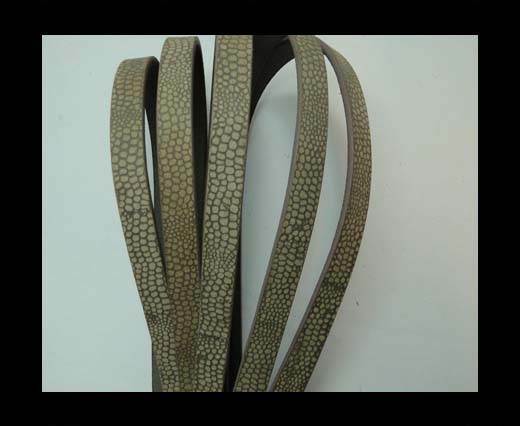 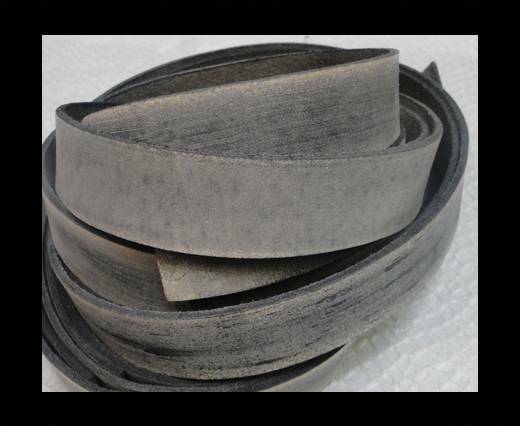 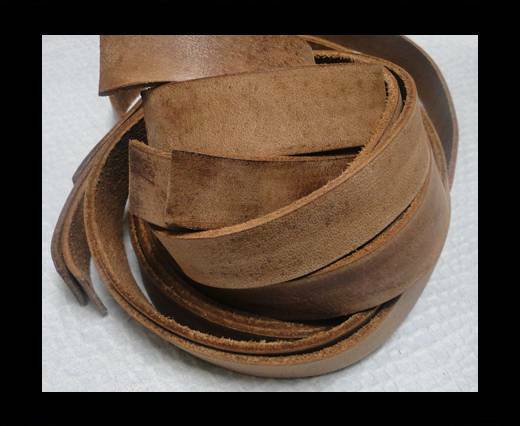 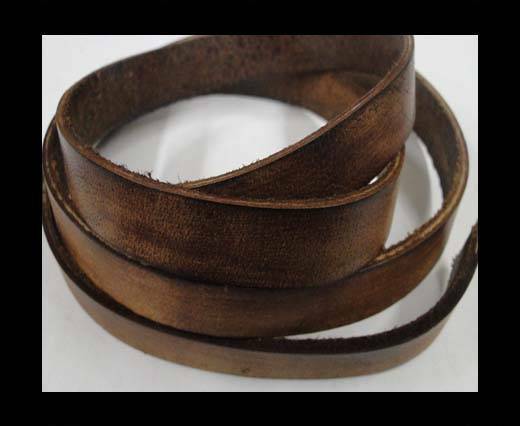 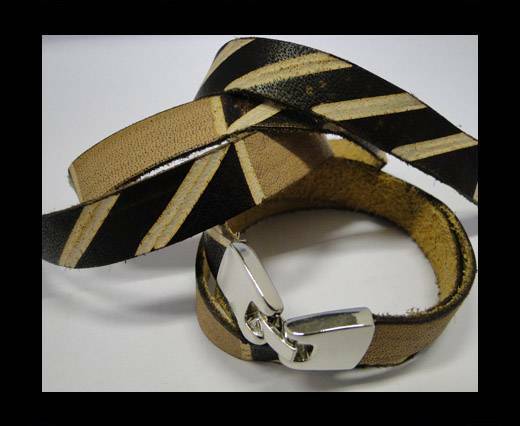 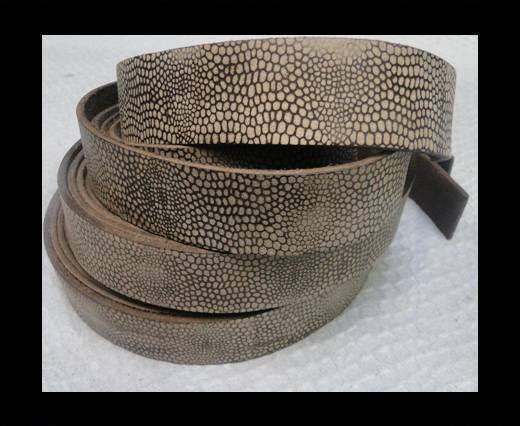 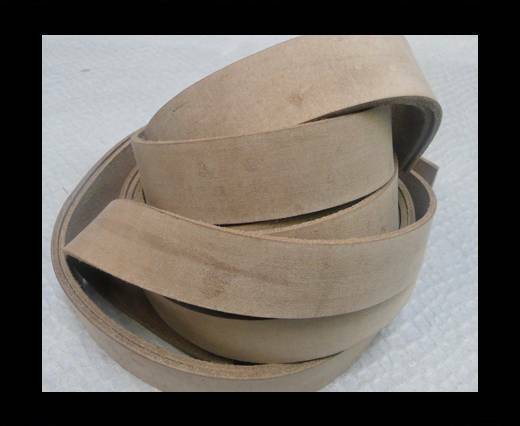 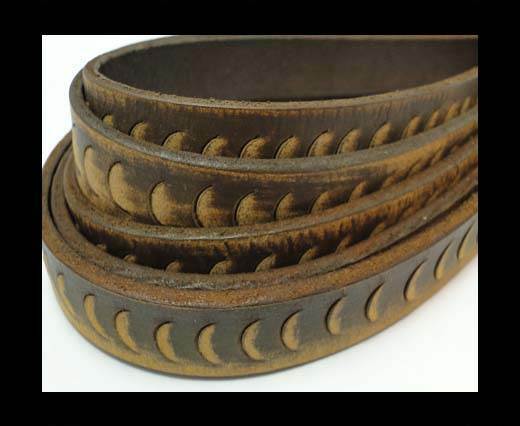 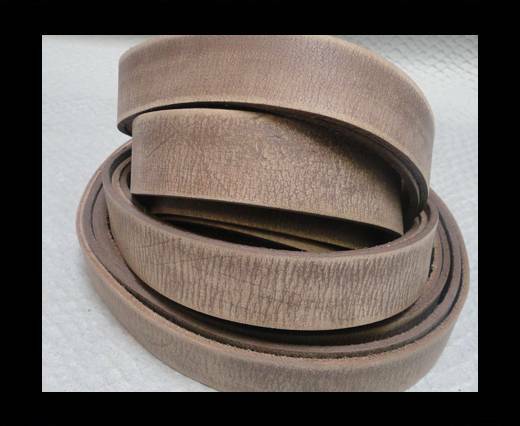 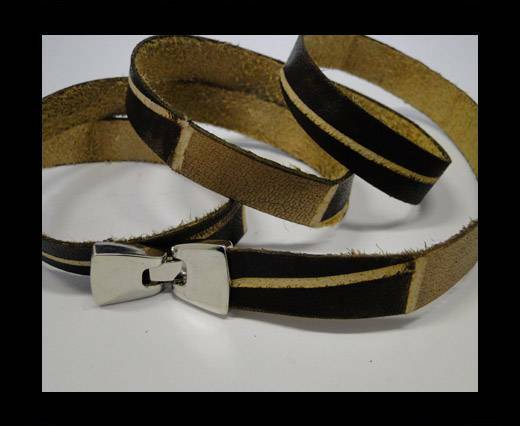 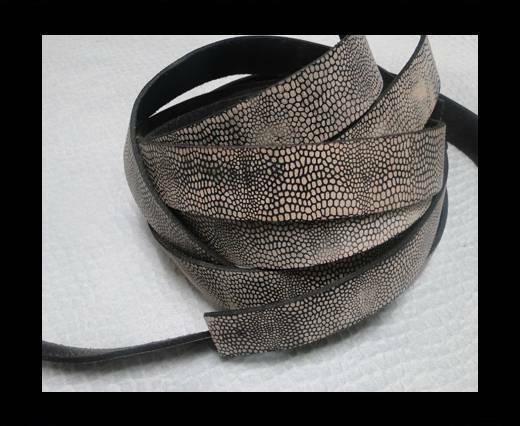 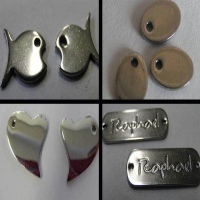 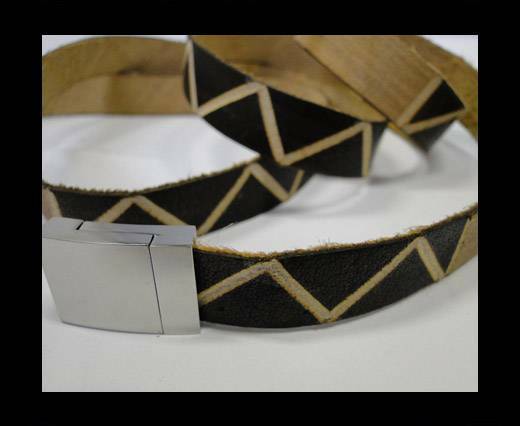 14mm vintage leather cords are widely used in fashion industry. 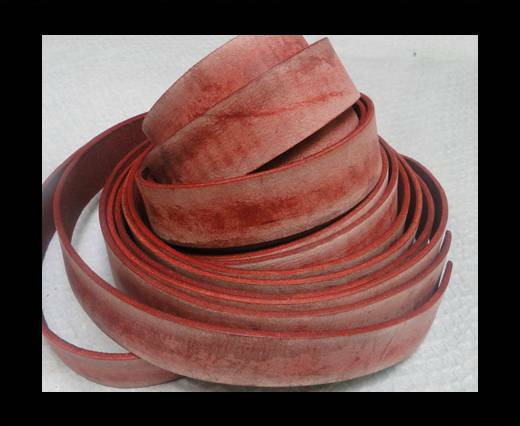 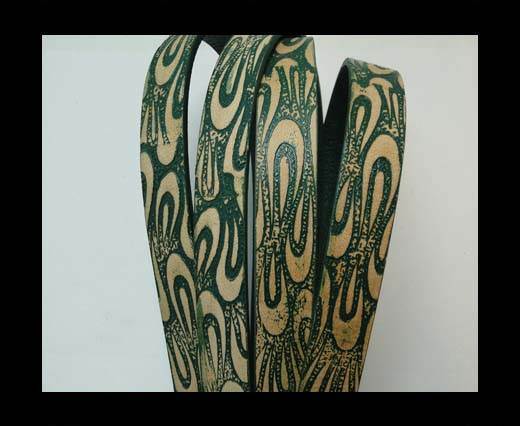 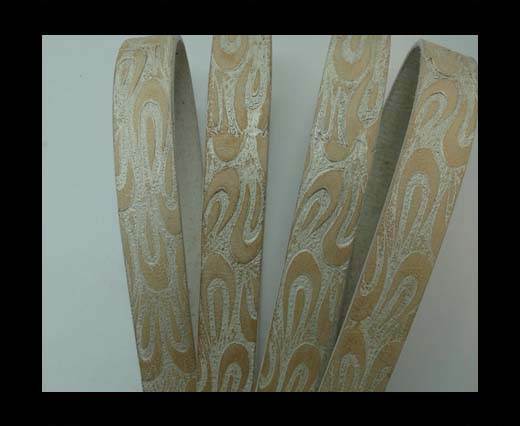 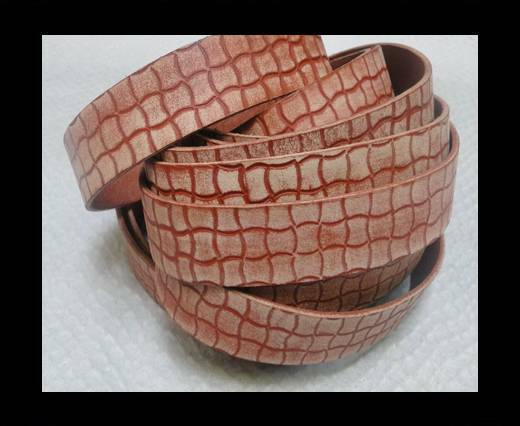 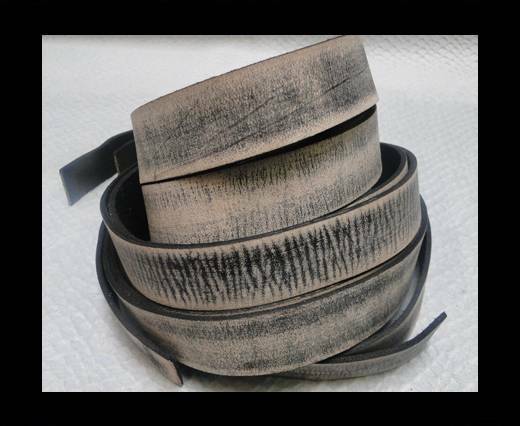 These leather cords after normal color dye are machine processed to give it antique leather cord style. 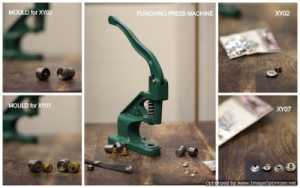 This is how we make brand new 14mm vintage leather cord.